Writer Amy Reese has finally achieved success as a best-selling author. But, despite her swoon-worthy prose, her own life is hardly romantic. That is, until she meets Todd, a fan who’s been desperate to get together with her. 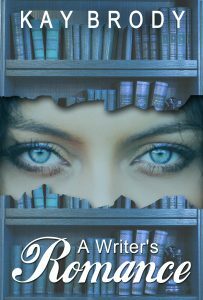 “A Writer’s Romance” is a new romantic suspense thriller by Kay Brody. Book 2 in the series is currently available for pre-order! “Kitchen Addiction! – Recipes” is a storybook cookbook introduction to Lund’s debut novel, “Kitchen Addiction!” – the 1st in the Mina Kitchen series. It contains many chef created recipes – courtesy of Lund’s husband, Chef Andrew Mark – as inspired by Vito Spaghetti’s oddball creations in the story. An easy to navigate table of contents is included. 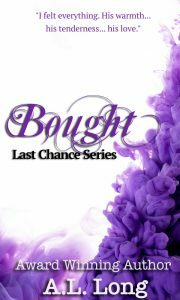 Echo Wells is still struggling to mend the pieces of her torn life. Just when she feels like she’s moving forward, she discovers that she’s been targeted by someone determined to take even more from her than she’s already lost. Unsure of who she can trust, Echo finds herself drowning in a sea of lies, until a stranger throws her a lifeline.